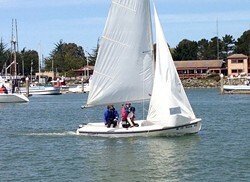 Experience sailing with a personalized sailing instructor. 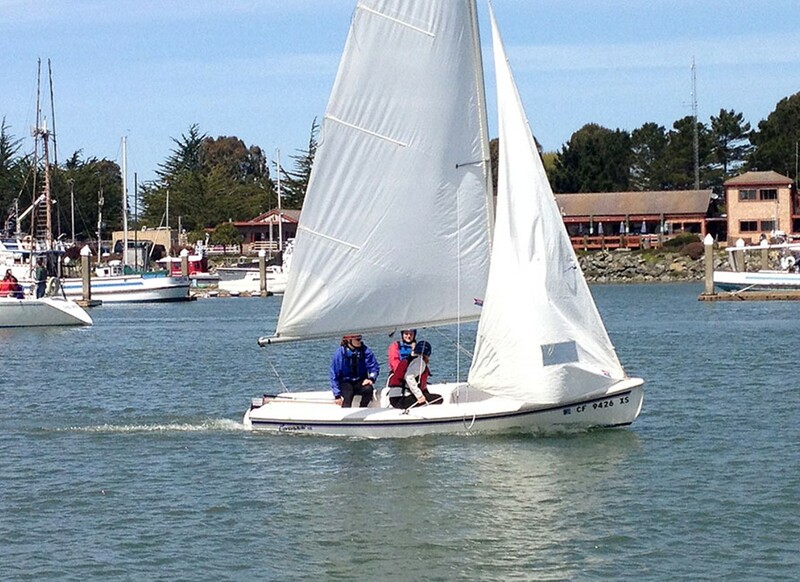 Discover a Coronado 15 sailboat and soak up Humboldt Bay and all of its beauty. Participants will become comfortable with sailing lingo, wind orientation, water safety, and boating basics in a safe and fun atmosphere. Call the Humboldt Bay Aquatic Center for more info.